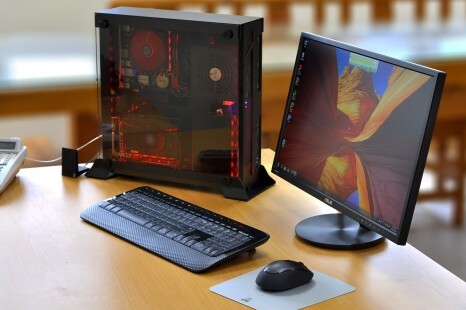 Corsair has announced a new computer chassis – the Obsidian 750D — that sits between the Obsidian 800D and Obsidian 650D and combines traits of both cases. 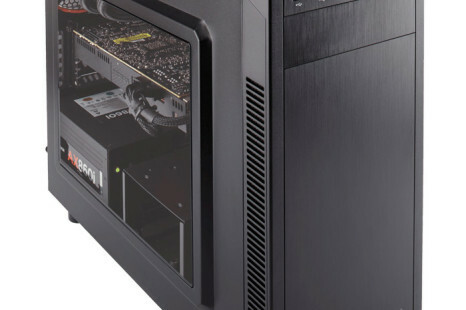 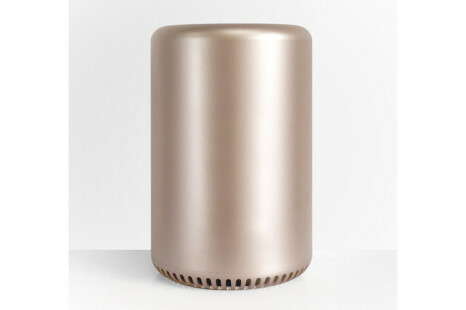 The famous hardware and memory maker Corsair has exhibited a new PC chassis that promises everything galore — please meet the Obsidian 900D. 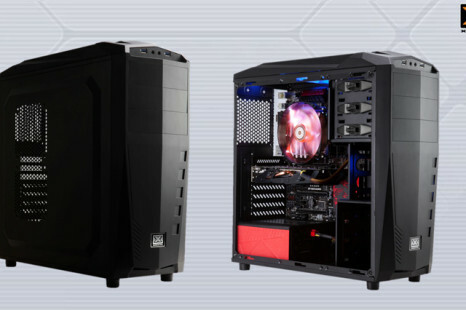 Thermaltake has announced two new PC cases — the Versa G1 mid-tower PC case and the Versa G2 chassis.